The e-commerce company is expected to deliver a sales increase of about 19% in its holiday quarter, the slowest pace since the start of 2015, according to Bloomberg data. Profit growth also is expected to decelerate, though net earnings still are seen more than doubling. 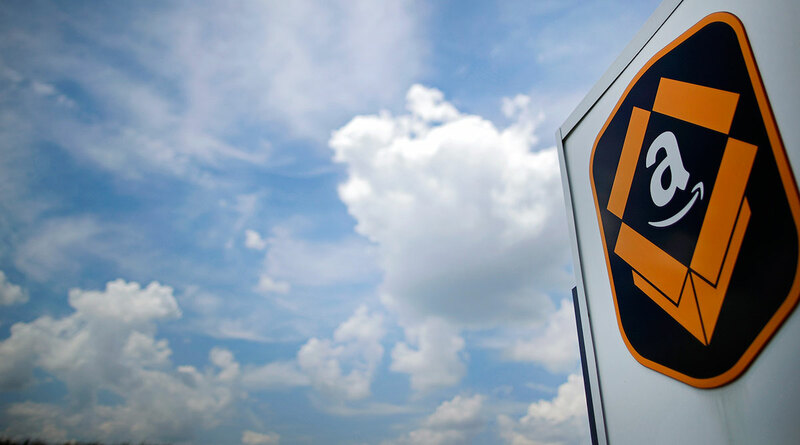 In particular focus are the company’s margins, which analysts expect to expand by 8.4%, an improvement that is due in large part to the explosive growth of Amazon Web Services. Wall Street is calculating AWS revenue of nearly $7.3 billion, based on the average of seven analyst estimates compiled by Bloomberg. That represents growth of more than 42%. In the third quarter, AWS accounted for 11.8% of Amazon’s total revenue. Canaccord Genuity analyst Michael Graham downplayed the deceleration in overall revenue growth, saying it was due to the company “lapping the first full-quarter contribution from Whole Foods” and a change in the amortization schedule of Amazon Prime subscriptions. Amazon gave a disappointing forecast for the holiday quarter in October, although it alleviated some of these concerns when it subsequently touted a record-breaking holiday season. The stock, long one of the top-performing internet names, is up more than 20% from a December low, although it remains down nearly 20% from record levels hit in September. Beyond the numbers, this quarter also could contain a personal element as founder and CEO Jeff Bezos recently announced that he and his wife, MacKenzie, were divorcing, raising potential questions about whether the settlement will impact his control of the company.